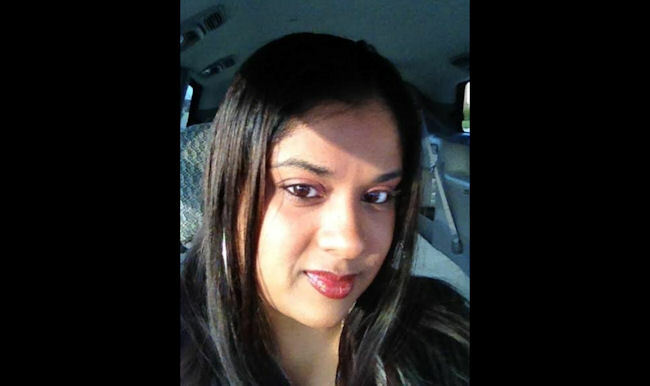 Just over a month after her feticide conviction was overturned by an Indiana Appeals Court, Purvi Patel has been freed. Patel had been charged and convicted of the conflicting charges of feticide (actions leading to the death of a fetus) and child neglect (neglect of a living infant) after suffering what she describes was a miscarriage that resulted in the loss of her 25-week-old fetus. Patel was the first woman in Indiana to be successfully tried under the state’s new feticide laws after the law was also used to pursue charges against another pregnant Asian American woman who had lost her fetus, even though Indiana’s feticide law had originally been passed to protect pregnant women from domestic abuse resulting in loss of their pregnancy. After a much publicized trial, Patel’s guilty verdict resulted in a 20 year jail sentence that outraged feminists and reproductive rights activists (myself included). 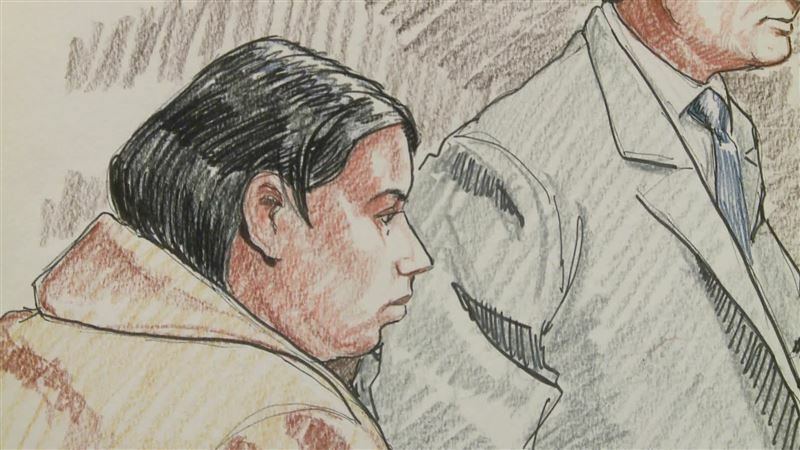 A court sketch of Purvi Patel, who was sentenced last year after a court found her guilty of feticide and child neglect in the death of her fetus. Purvi Patel’s feticide and child neglect convictions — which led to her 20-year jail sentence for the death of her fetus — were overturned today by an Indiana appeals court. Patel had been convicted in the apparently contradictory charges of feticide (the death of an unborn fetus) and child neglect (death due to neglect of a live infant) after the death of her mid-term fetus in 2013. This blog has been following Patel’s story since the very beginning. Patel’s charges stem from the loss of her fetus under circumstances Patel continues to maintain were an unintended miscarriage — which occurs as often as in approximately 10-20% of pregnancies. 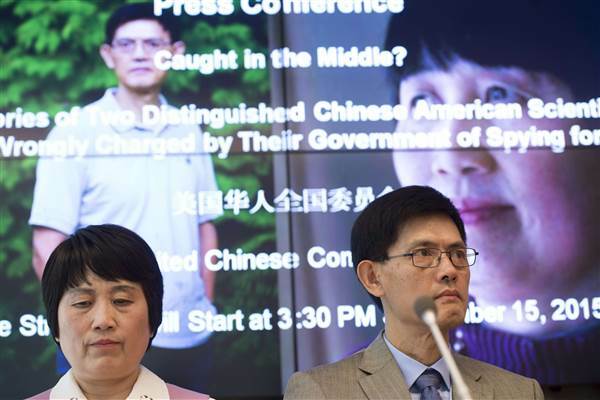 Prosecutors, however, argued that Patel had self-induced a chemical abortion. Their evidence? Text messages between Patel and a friend where Patel expressed interest in the purchase in abortion-inducing drugs; yet, there was no concrete evidence showing that Patel ever purchased those drugs, and no drugs were found in her bloodstream at the time of her fetus’ death. Patel’s case has alarmed women’s rights activists since 2013, because it is symptomatic of how anti-choice activists have misapplied the law and other systems designed to protect women, and instead used them to criminalize pregnant women. Patel was arrested in the death of her fetus after her emergency room doctor called authorities when she was admitted for excessive hemorrhaging, and when he subsequently went out to search for incriminating evidence of an illegal abortion. Patel was charged with feticide using laws originally written with the intention of protecting battered women from physical abuse that leads to the loss of their fetus at the hands of their batterer; that law has been used twice by prosecutors in Indiana to persecute women — and in both cases, those women have been Asian American and/or immigrant women of colour. Patel’s mistreatment by our legal system undermines any possibility of trust between women — and specifically women of colour — and the medical or justice systems in this country. 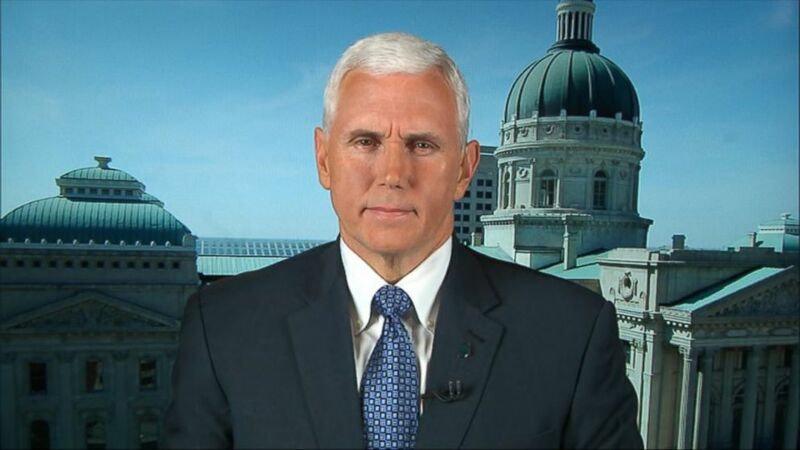 Hours ago, the Republican Party’s presumptive presidential nominee Donald Trump confirmed weeks of political gossip with his announcement that he had chosen Indiana Governor Mike Pence as his general election running-mate. I’ve already written at length about why Donald Trump’s fear-mongering and race-baiting has exacerbated this country’s hostility towards people of colour, and how his rhetoric will ultimately prove damaging for the Republican Party. In the meanwhile, however, people of colour will have to find a way to survive a general election that has popularized derogatory and racist remarks — and open assault — towards non-White people. Today’s decision is by Trump is only more bad news, particularly for AAPI immigrants, women and LGBT individuals and other immigrants, LGBT folks, and other women of colour. A court sketch of Purvi Patel, who was sentenced today after a court found her guilty of feticide and child neglect in the death of her fetus.